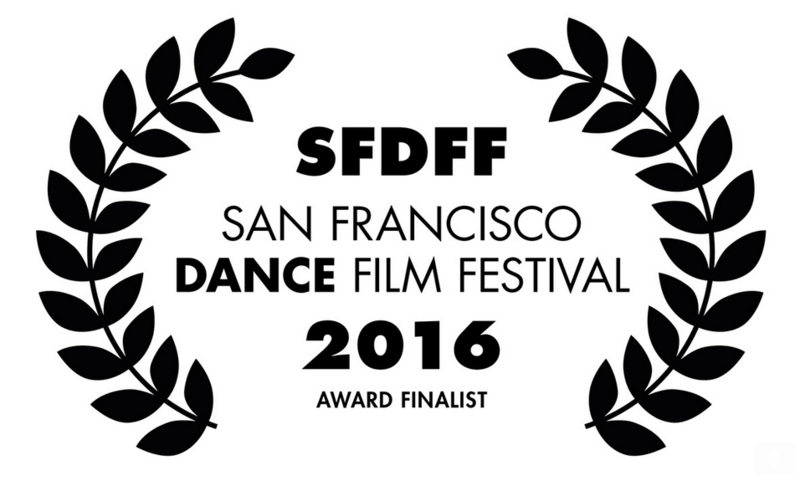 BLACK BALLERINA has been nominated for the Best Documentary Jury Award at the San Francisco Dance Film Festival. Tickets for the film's screening on October 23 are available here. Both American Public Television and APT Worldwide have selected BLACK BALLERINA for distribution. Viewers in the United States can see the film on PBS and other public television stations beginning this fall. DOLLAR, Meg's tap dance short film, will be shown as part of the 2016 Philadelphia Women's Theatre Festival. In addition, The Lady Hoofers Tap Ensemble will be performing a live version of the piece as headliners in the festival's Opening Night Cabaret. 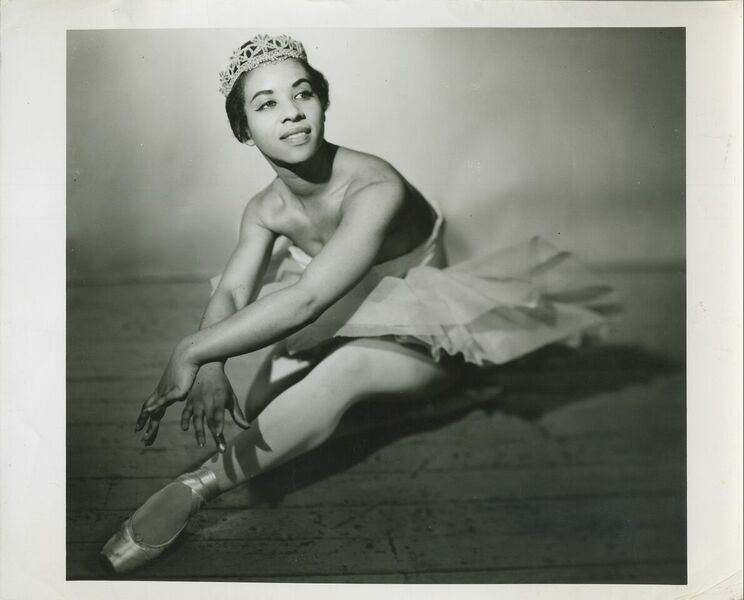 The documentary BLACK BALLERINA has been screening at film festivals around the world. Showings include Black International Cinema Berlin, Let's Dance International Frontiers in Leicester, England, the San Francisco Dance Film Festival, and American Dance Festival's Movies by Movers in Durham, NC, as well as last year's Dance on Camera work-in-progress screening in New York City. Meg edited the hour-long film. 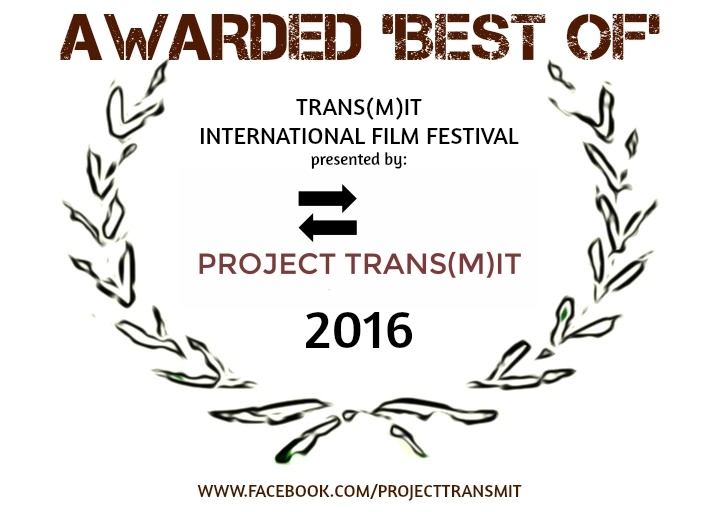 DOLLAR, starring The Lady Hoofers Tap Ensemble, has been selected as one of the top applicants for Project Trans(m)it's Film Festival. As one of the strongest submissions, the film will be screened live at the Iron Factory on May 27th. It will also be available as part of the Festival's online offerings. Meg directed and edited the film. DOLLAR: A Rhythm Tap Short Film premiered recently to a standing-room only crowd at the Community Education Center in West Philadelphia. Produced by The Lady Hoofers Tap Ensemble, Meg directed and edited the piece. Check out some behind-the-scenes photos on The Lady Hoofers' blog, as well as some bloopers! The Lady Hoofers, Philadelphia's only all-female professional tap ensemble, has released a new promotional video. Meg filmed and edited the promo. Although still a documentary-in-progress, Black Ballerina was invited to screen at the Dance on Camera 2015 festival, presented by The Film Society of Lincoln Center. The screening was followed by a panel with director Fran McElroy, Artistic Director of Dance Theatre of Harlem Virginia Johnson, and former ballerina Raven Wilkinson. Dancers Delores Browne and Joselli Deans were also in attendance. Petplan pet insurance hired Meg to edit videos for this year's Veterinary Awards. The Pet Parent award went to Lindsay Condefer, owner of a special needs animal rescue and natural pet food store. Lindsay works with Lentil, a cleft palate puppy, to help kids with craniofacial differences. The videos were shown in Florida at the Vet Awards, and of course, on Lentil's Facebook page! "Mariah" is a full-length documentary about the inspiring Mariah Gladis, a renowned psychotherapist and thirty-plus year ALS survivor. Meg has been working as an editor on the film; the trailer is now online. The official trailer for BLACK BALLERINA has gone live. 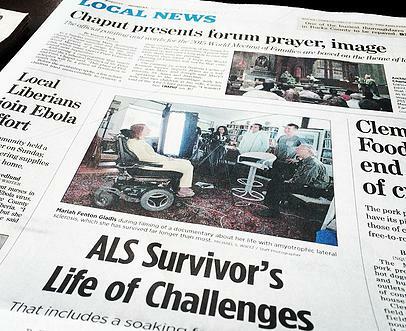 The film was previewed recently by Debbie Allen at International House in Philadelphia, to a strong audience response. Meg has been honored to edit the film BLACK BALLERINA, a documentary exploring the "stories of several ballerinas from different generations who struggled to fulfill their career ambitions because of their skin color." Now the film (still a work in progress) is a finalist for the Derek Freese Documentary Fund. The award "is given biennially to an independent filmmaker and provides up to $35,000 in finishing funds for a feature-length documentary film that has both a strong narrative and a connection to Greater Philadelphia." Congratulations to BLACK BALLERINA director Fran McElroy and all the other finalists. The Crossing's "Month of Moderns" concert series comprises an intense period of rehearsal and performance. Meg was able to document this process in a short-form documentary for the choir. Over the last month, Meg has produced a series of promotional videos for Philadelphia choir The Crossing. The group's summer concert series "Month of Moderns" will feature new works by composers Gene Coleman, Gabriel Jackson and Chris Jonas. Keep an eye out for a short-form documentary Meg will be preparing about the group in the coming weeks. Meg has been filming TV and internet ads for luxury car dealer FC Kerbeck. Catch her work on television in the Philadelphia area or on FC Kerbeck's YouTube channel. Meg's profile of tap dancer Corinne Karon is now online. Corinne is a Philadelphia-based performer, choreographer and teacher. She has tap danced on every continent in the world (including Antarctica!) and is super nice, super talented, and super busy. Network for New Music, Philadelphia's premier classical contemporary chamber music ensemble, has begun its 28th season. This also means that Meg has begun her annual series of promotional videos and mini-documentaries for the group. Find the videos on Network's site or on YouTube. Violette de Mazia is now available online. Check it out! 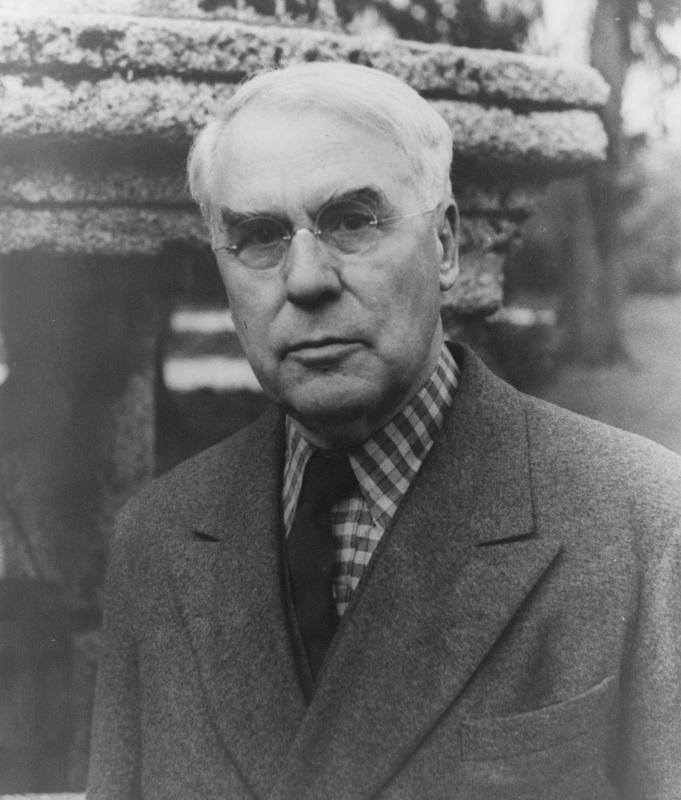 will air as part of WHYY's Friday Arts series on October 5, 2012 at 8:30 pm. The Barnes Collection is now available for purchase from PBS. premiered nationwide on August 3. 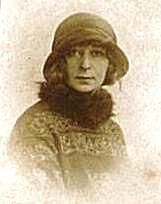 Meg was editor for the project. Check your local listings for repeat screenings, or view the film online.